The position of German as an immigrant and then a heritage language in North America is particularly important for the linguistic history of European settlement in the western hemisphere as one of the earliest, widely spoken immigrant languages. German-Americans are often considered and, by some measures, are the largest heritage group in the United States (e.g., The Economist 2015), and the language remains widely spoken across many very different settings and regions. After a word about what ‘German’ means and the history of German immigration, we sketch a few issues connected to Heritage German, past and present, with an eye toward debunking some myths about its history, and survey a set of issues relevant to current heritage language discussions: past political reactions to German, German as an institutional language – past and present – with a focus on schools, and shift from German to English. ‘German-speaking immigration’ often involves neither the German language in any real sense, nor any direct connection to the modern nation-state of Germany or other countries where German is an (or the) official language, such as Switzerland and Austria. ‘Pennsylvania German’ settlers and related groups came to the eastern United States in the late 17th and early 18th centuries. These earliest immigrants came primarily from regions including the southwestern regions of German-speaking Europe (e.g., the Palatinate and Alsace-Lorraine) and modern-day Belgium. Following those early migrations, immigration slowed until around 1830 and new communities were then formed especially along the frontiers of European-American settlement as they moved westward, through the lower Midwest and Texas and to the Upper Midwest and Plains by the end of the 19th century. These later waves came first from the southwest and west and then more heavily from central Germany, and modern-day Belgium, and still later from north and northeast German-speaking regions. Other German-speaking immigrants and refugees made their way to North America following World War II, including some from old and more recent settlements across eastern Europe, e.g. the Volga region and as far east as Siberia. These have included religious minorities, including one of the most recent migrations, German-speaking Mennonites from Mexico who arrived in southwestern Kansas in the early 1990s. From a linguistic perspective, many traditional German ‘dialects’ are represented in North America. Many of these varieties are not mutually intelligible with Standard German, including the West Germanic language called ‘Low German’, once spoken across the north from the Dutch border through modern Poland and well beyond. Indeed, varieties such as East Frisian Low German and Pomeranian Low German are very distinct from each other and other varieties of Low German. In the south, Swiss and Bavarian dialects are equally distinct from Standard German. Pennsylvania German (often known as ‘Pennsylvania Dutch’) was forged as a distinct language in the U.S. in the colonial period. While this period of immigration is best-known for the settlements in Pennsylvania, communities existed in many areas from the northeastern U.S. to the Carolinas and later internal migrations have spread the modern language westward. New varieties emerged from early modern settlements in eastern Europe, including ‘Volga German’ and ‘Black Sea German’ dialects, as well as Mennonite Low German, which were then brought to North America. In short, ‘German’ varieties spoken in North America are often other West Germanic languages and the speakers came to North America from a whole set of countries spanning western, central, and eastern Europe. Several general surveys of German varieties spoken in North America are available, see Gilbert 1971, Salmons 1993 and Putnam 2011, the last of which includes work on diasporic German worldwide. Why should the Palatine Boors be suffered to swarm into our Settlements, and by herding together, establish their Language and Manners, to the Exclusion of ours? Why should Pennsylvania, founded by the English, become a Colony of Aliens, who will shortly be so numerous as to Germanize us instead of our Anglifying them, and will never adopt our Language or Customs, any more than they can acquire our Complexion? 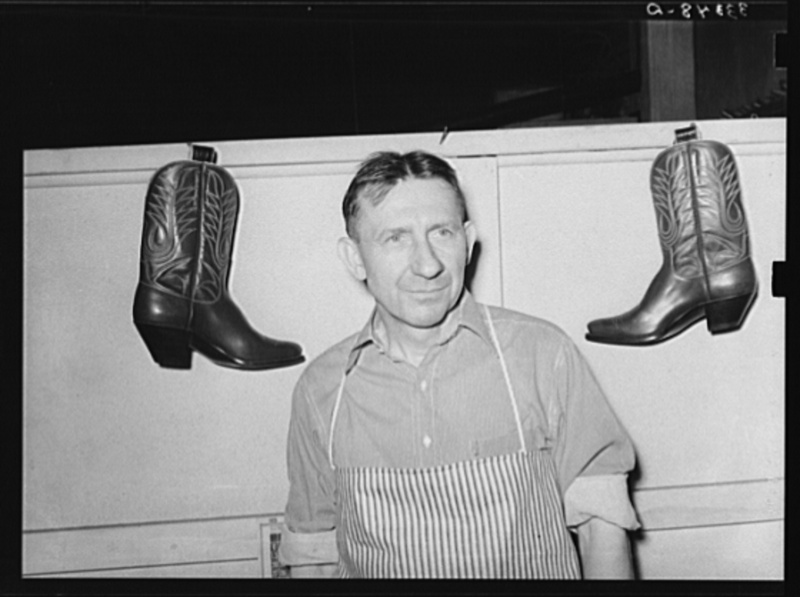 Second, there is a widespread stereotype that early immigrant groups, like German speakers, quickly learned English and integrated into an imagined ‘mainstream’ American culture. 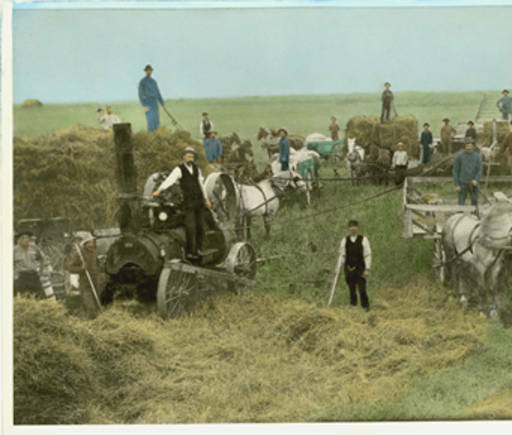 In fact, until the early 20th century, varieties of heritage German were spoken by a majority or plurality of the populations in many communities from Pennsylvania through the Midwest and Texas into the Plains. Recent studies show that, contrary to stories about ‘good old immigrants’ quickly learning English, many speakers remained German monolingual or, in some cases, bilingual in ‘dialects’ and a kind of Standard German (Wilkerson & Salmons 2008, 2012, Frey 2013). In many communities, German was established not only as the language of the home and neighborhood, but also as an institutional language. Religious institutions were often founded as German-medium, and German-speaking Protestant clergy were trained in German-language seminaries and many more European-trained clergy were brought to this church to serve congregations, in many areas continuing services in the languages into the 1980s. Thousands of newspapers and magazines were published in German, from small local weeklies to large circulation (over 100,000) dailies and a range of specialized publications. The same publishers produced massive runs of German-language books, including both reprints of European works and many American-written works, including popular reading, school books, religious texts and belles lettres. Typically, a standard-like German was taught, learned, and used in such contexts. The American standard variety of German was based loosely on the written European standard of the late 19th century, including English loanwords or often some archaisms, and, of course, regional and colloquial features. The history of German schooling is particularly rich. 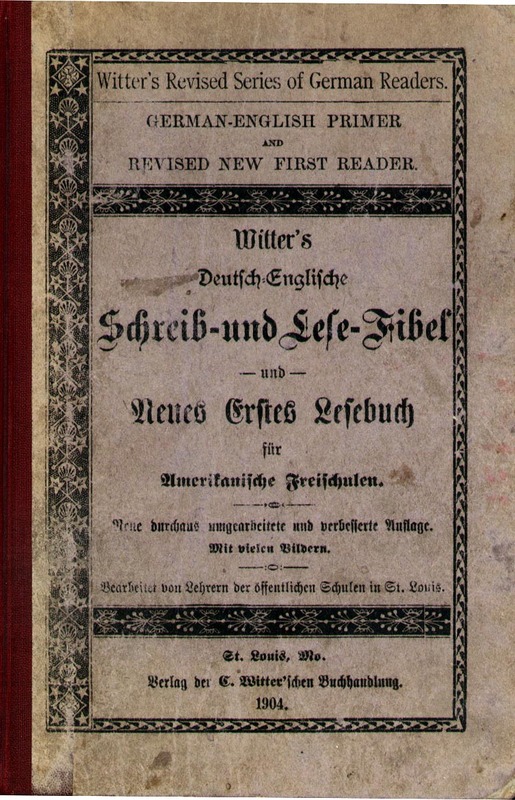 Many public and parochial schools were founded with German as the medium of instruction, sometimes to the exclusion of English, and new teaching materials were developed specifically for the American context (Petty 2013). By the late 19th century, Nativist and xenophobic movements pushed for anti-foreign language legislation in many states, banning instruction in languages other than English and often focused on German (see Petty 2013 on Wisconsin, for instance). Much remains to be learned about the actual impact of such efforts on German-language education over the longer span (see also below on language shift). Litty, Samantha (2013). 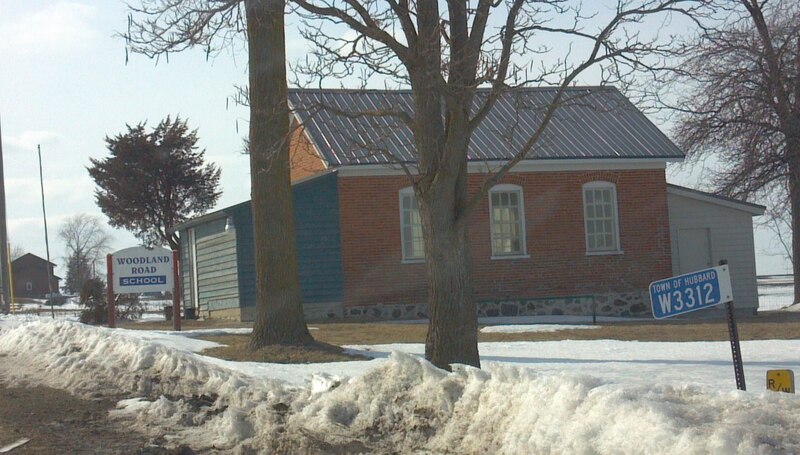 Woodland Road School – historic schoolhouse in Dodge County, WI [Image]. In the early 20th century, as German monolingualism receded and fewer institutions conducted business solely in German, English took precedence in small steps. Some schools divided subjects into German and English. For example, penmanship, Bible, and singing were taught in German, while arithmetic and geography were taught in English. “This made English the language of daily practical use” (Ludanyi 2013:307). As the situation of German as a heritage language in schools was already changing, World War I delivered a blow to education in the language. For example, the percentage of high schools offering German fell from 23.7% in 1910 to 0.6% in 1922 (Draper & Hicks 2001:306), probably the most concrete historical evidence of World War I’s impact on the institutional use of German. 5 DAS Deutsche Auslandsschulen, supervised by the German Central Agency for Schools Abroad (Zentralstelle für Auslandsschulwesen, ZfA): Full-time German schools abroad in which students can graduate with a U.S. high school diploma and a German Abitur (the set of exams at the end of a student’s secondary schooling required to enter German universities). The German School of Washington, DC is one of these schools where students from any background receive instruction from preschool through high school diploma and Abitur in German in all lessons, except English, American History, or other language classes. 94 DSD-Schulen (Deutsches Sprachdiplom-Schulen), supervised by the ZfA as well: Largely Saturday schools that instruct at least 90 45-minute lessons throughout the school year, equaling the number of language classes a student in Germany would receive during the school year. The ZfA administers tests that are designed by the Common European Framework of References for Languages (CEFR): A1, A2, B1 (Deutsches Sprachdiplom I/DSD I) and B2 (Deutsches Sprachdiplom II/DSD II). This framework with language level assessments is used for all European languages and recognized across the European continent. For instance, in Wisconsin, in addition to the German Immersion School of Milwaukee and the Milwaukee School of Languages, the recently founded German School of Madison has roughly 60 students and 6-7 instructors (www.germanschoolofmadison.org). 9 Fit-Schulen, supervised by the Goethe Institut: Full-time American schools that offer U.S. public school education (K-12) but have specialized classes for German instruction that guide students to be able to take the “Fit in German” exams. The Goethe Institut administers the “Fit in German” exams that are also designed to match the CEFR. These include the Millard North High School in Omaha, NE, and Ladue Horton Watkins High School in St. Louis, MO. Over time, the German government has become more involved in sponsoring German language and culture instruction in informal, non-traditional learning environments, such as language camps, like German immersion summer camps. 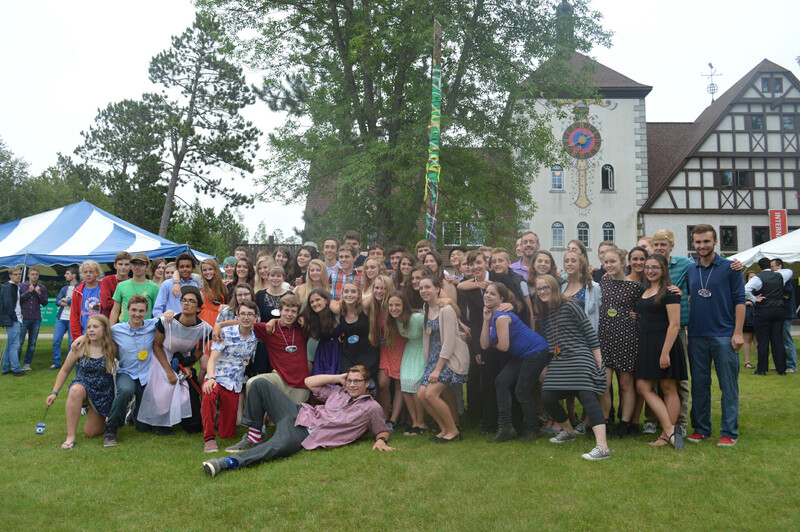 In 1961, Concordia College in Moorhead, Minnesota, founded its first summer language camp, Waldsee – the German Language Village. 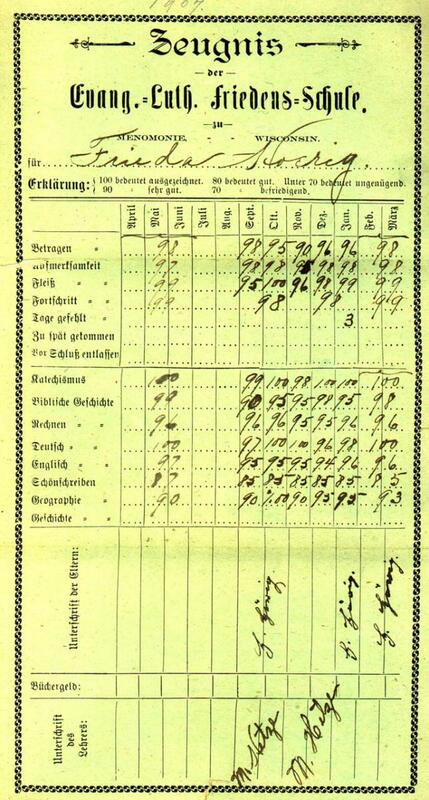 Both Concordia Language Villages and the German School of Madison have been receiving financial and educational support for the instruction of German language and culture in their summer camps (as discussed at length in Tabisz manuscript). 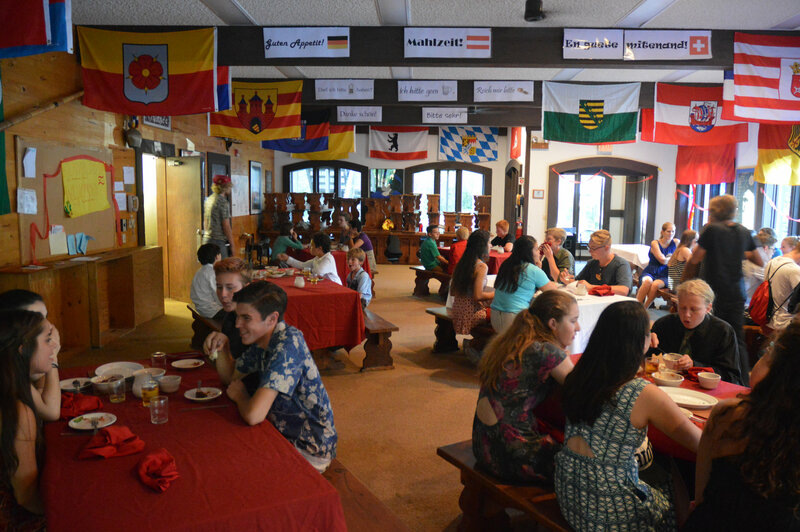 The children and youth who attend these institutions – both more traditional schools and more experiential summer camps – generally have connections to German language and/or culture, but many arrive as monolingual English speakers. 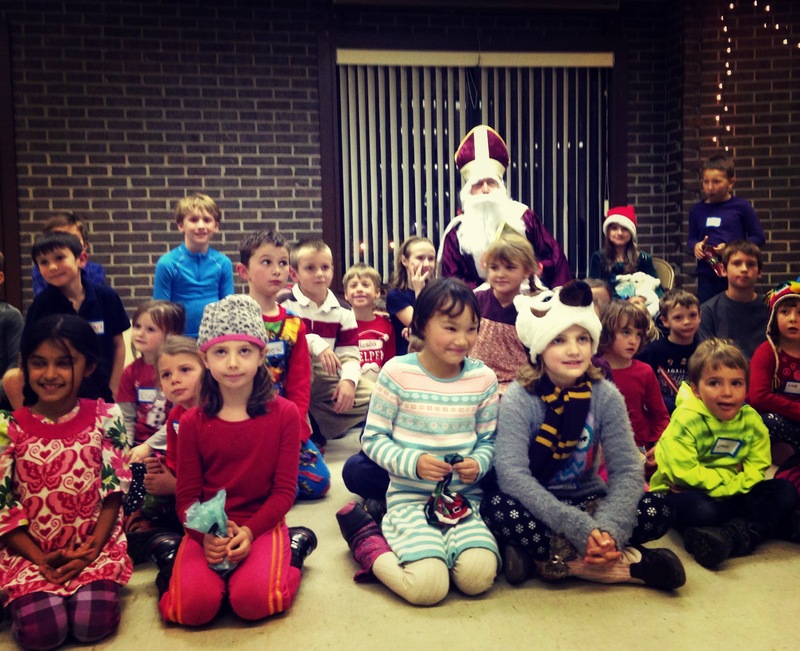 Taking the German School of Madison as an example, the core of the school community consists mostly of families who are either ex-patriots from a German-speaking country or mixed families (typically one German parent and one American parent). Many of those families are connected to the University of Wisconsin – Madison and therefore come and go depending on their employment in the United States. With the growth of the school, more monolingual English-speaking families have begun enrolling their children. 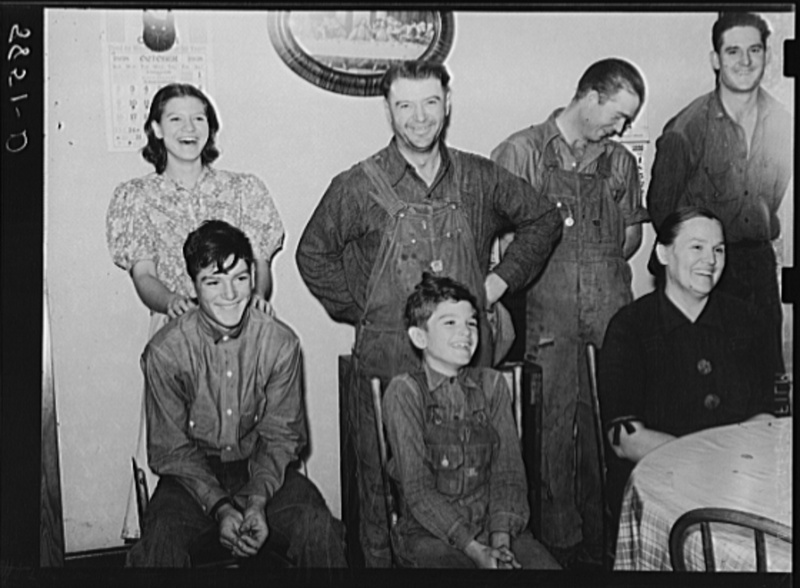 Many of these families have heritage connections to the German language, for instance German-speaking ancestors who lived in Wisconsin, and such monolingual English-speaking families often still identify with German heritage. There is a gap between heritage speakers and their grandchildren or great-grandchildren who are now interested in reconnecting with their ancestors and their cultural heritage by learning German as a second language, but the motivation and enthusiasm for the education of German language and culture appears to be increasing today. The transition from German to English in domains outside of the immediate family has been ongoing from the time of immigration to the present. A widespread view that the shift was an effect of anti-German sentiments during the period around World War I is demonstrably false: shift to English was well underway far earlier and it remains in some sense incomplete even today in particular regions and communities, even leaving aside the ongoing transmission of languages like Mennonite Low German and Pennsylvania Dutch as native tongues. On one recent view, language shift in these and many other settings has been driven by changes in community structure, specifically a change in the 19th and early 20th centuries from ‘horizontal’ to ‘vertical’ structure (Salmons 2005a, 2005b, Frey 2013, others). Earlier American communities were heavily organized so that local institutions — whether economic, educational, social, political or religious — were tightly interconnected, so that what happened within the community was more locally controlled. For instance, local school calendars were driven by local economic needs, religious practices, and school content was tied to community traditions, including language. Over time, American communities have overwhelmingly become more vertically structured, i.e., connected with extra-community institutions, governmental and private. These changes have brought with them a shift from community language to English in the U.S. through, for example, policies enforcing English in school, national religious organizations mandating use of English, and increasing centralization of print and broadcast media. Some religious minorities have resisted this verticalization and therewith maintain their language more successfully. But even language shift does not signal the end of German influence, in some sense: After language shift, in areas of heavy settlement, there are often clear traces of German in local varieties of English, especially in vocabulary and pronunciation. See Howell 1993, Salmons & Purnell 2010, and Wilkerson et al. 2014 for discussion. The history of ‘German’ heritage varieties in North America is particularly rich and complex, and it presages and mirrors patterns familiar from other heritage communities. Its long and well-documented history provides possible comparisons to other communities, even as the numbers of speakers of traditional heritage German decline today. Still, as mentioned above, heritage German continues to enrich particular areas of the Midwest, in particular, in regions such as southwestern Kansas (see Putnam & Salmons 2015 for an overview). Although many heritage German-speaking communities have only a limited number of remaining speakers, studies focused on the maintenance and change in these linguistic varieties stand to provide valuable insights into the sociolinguistic and structural changes in these languages across the lifespan. Crawford, James. 2000. At war with diversity: U.S. Language policy in an age of anxiety. Clevedon: Multilingual Matters. Draper, Jamie B. & June H. Hicks. 2001. Foreign language enrollments in public secondary schools. Alexandria, VA: American Council on the Teaching of Foreign Languages. Frey, Benjamin. 2013. Towards a general theory of language shift: A case study in Wisconsin German and North Carolina Cherokee. PhD dissertation, University of Wisconsin – Madison. Gilbert, Glenn G., ed. 1971. The German Language in America. Austin: University of Texas Press. Howell, Robert B. 1993. German immigration and the development of regional variants of American English: Using contact theory to discover our roots. In Joseph Salmons (ed. 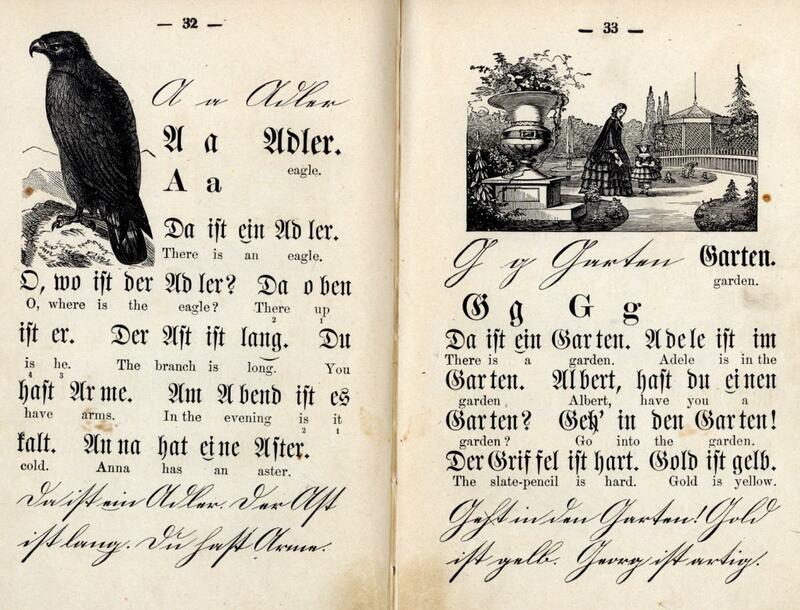 ), The German language in America, 190-212. Madison, WI: Max Kade Institute. Ludanyi, Renate. 2013. Can German Remain a Vital Heritage Language in the United States? Heritage Language Journal 10(3): 305-315. Petty, Antje. 2013. 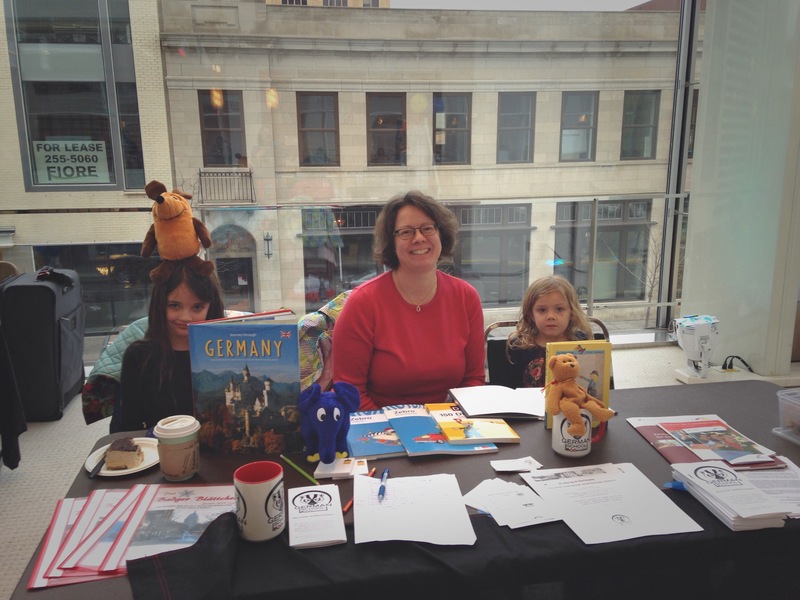 Immigrant Languages and Education: Wisconsin’s German Schools. Wisconsin Talk: Linguistic Diversity in the Badger State, ed. by Purnell, Thomas C., Eric Raimy, Joe Salmons. Madison: University of Wisconsin Press. Putnam, Michael T., ed. 2011. Studies on German-Language Islands. Amsterdam: Benjamins. Putnam, Michael T. & Joseph Salmons. 2015. Multilingualism in the Midwest: How German has shaped (and still shapes) the Midwest. Middle West Review 1(2): 29-52. Salmons, Joseph, ed. 1993. The German Language in America: 1683-1991. Madison: Max Kade Institute. Salmons, Joseph. 2005a. 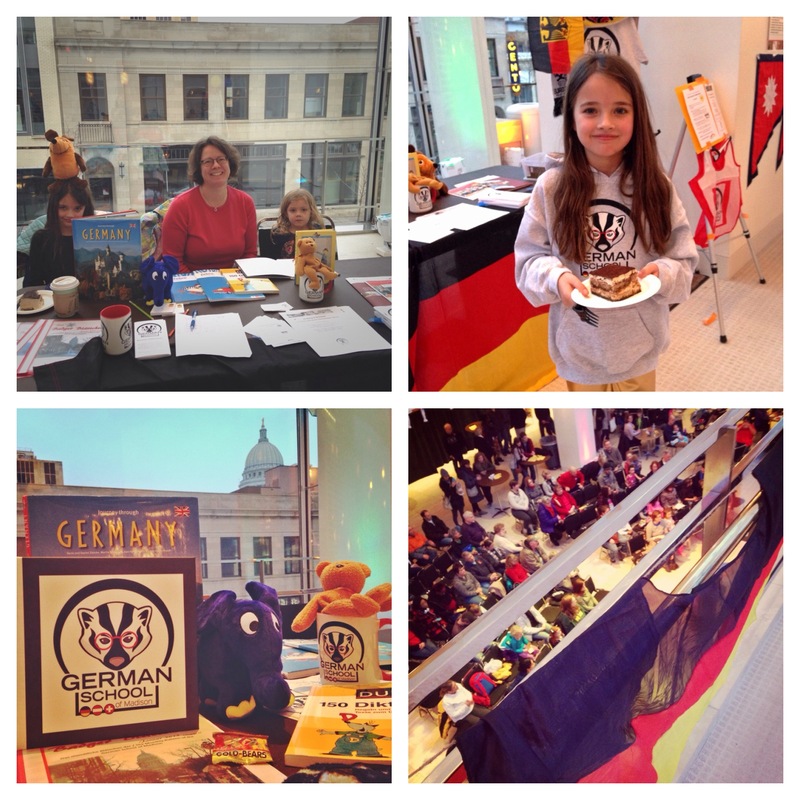 Community, region and language shift in German-speaking Wisconsin. Regionalism in the age of globalism, vol. 1: Concepts of regionalism, ed. by Lothar Hönnighausen, Marc Frey, James Peacock, & Niklaus Steiner, 129-138. Madison, WI: Center for the Study of Upper Midwestern Cultures. Salmons, Joseph. 2005b. The role of community and regional structure in language shift. Regionalism in the age of globalism, vol. 2: Forms of regionalism, ed. by Lothar Hönnighausen, Anke Ortlepp, James Peacock, Niklaus Steiner, & Carrie Matthews (consulting editor), 133-144. Madison, WI: Center for the Study of Upper Midwestern Cultures. Salmons, Joseph & Thomas Purnell. 2010. Language contact and the development of American English. Handbook of Language Contact, ed. Raymond Hickey. Oxford: Blackwell, 454-477. Tabisz, Christopher. Manuscript. Development of a New Camp Culture: Waldsee – The German Language Village. University of Wisconsin – Madison. Wilkerson, Miranda & Joseph Salmons. 2008. “‘Good old immigrants of yesteryear’ who didn’t learn English: Germans in Wisconsin”. American Speech, 83(3): 259-283. Wilkerson, Miranda & Joseph Salmons. 2012. “Linguistic Marginalities: Becoming American without Learning English”. Journal of Transnational American Studies, 4(2), acgcc_jtas_7115, from http://www.escholarship.org/uc/item/5vn092kk. Wilkerson, Miranda, Mark Livengood & Joseph Salmons. 2014. The Socio-Historical Context of Imposition in Substrate Effects. Journal of English Linguistics, 42:1-23.